A highly specialist paediatric physiotherapist. I qualified in 2007 from the University of Salford with a 2:1 Bachelor of Science Degree. Upon qualifying I worked for Calderdale & Huddersfield NHS trust as a paediatric physiotherapist at band 5 and later at band 6 level. In 2011 I relocated to Hertfordshire and started working for North East London Foundation Trust as a band 6 paediatric physiotherapist and progressed to a band 7 physiotherapist. Towards the end of 2014 I started my current role as a paediatric physiotherapist for Barnet, Enfield and Haringey Mental Health Trust working on a part-time basis along side working for Kids on the move physio. 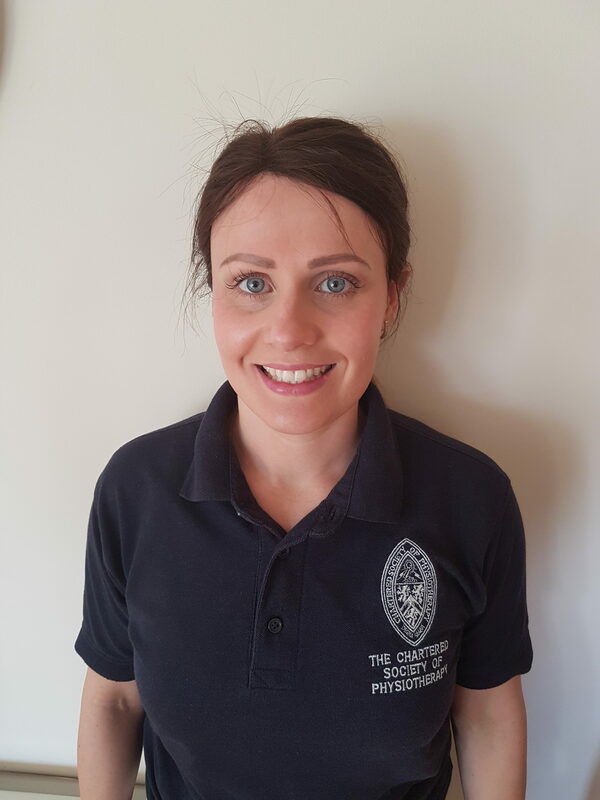 I am a fully chartered physiotherapist who specialises in providing physiotherapy for children. I am a member of the Chartered Society of Physiotherapist, Health Professionals Council and Association of Paediatric Chartered Physiotherapists. Please follow professional registration icon for other professional membership and website links. In January 2014 I established Kids on the move physio, due to the growing need for high quality private physiotherapy for children living in and around London. I currently work for Kids on The Move Physio and as a senior paediatric physiotherapist for the NHS London borough of Enfield. I pride myself on providing high quality, current evidence based treatment for all my patients. I regularly attend clinical supervision, child safeguarding supervision and post-graduate training courses. · Australian Physiotherapy & Pilates Institute (APPI) Matwork level 1 and Class instructor level 2 Pilates trained. In order to provide optimum treatment and care for each child, I believe in building quality relationships with other Health Care Professionals, schools, nurseries and carers involved with a child’s care. Written parental consent for Kids on The Move Physio to liaise with others professionals will be sought during the initial assessment.